Fans of Japanese subculture would surely have heard of Naruto. After all, the big hit revolving around an adolescent ninja is only the third best-selling manga series in history, with more than 220 million copies sold worldwide. While the original anime ended its run in March this year, the second stage adaptation based on Masashi Kishimoto’s popular series made its rounds in Tokyo, Osaka, and most recently, Singapore. The 2017 production, entitled NARUTO: Song of the Akatsuki, follows protagonist Uzumaki Naruto as he parts way with his best friend and teammate Uchiha Sasuke at ‘The Valley of the End’, the last scene of their childhood. While the two lead characters are portrayed by the original cast, this production also saw talented new individuals joining the team as members of Akatsuki and Hebi. WAttention had the opportunity to meet with not just one or two, but THREE of the leading cast members for an exclusive behind-the-scenes interview. WA: I’m sure you’re all huge fans of the series, so could you tell us what are some of the charm points of Naruto? 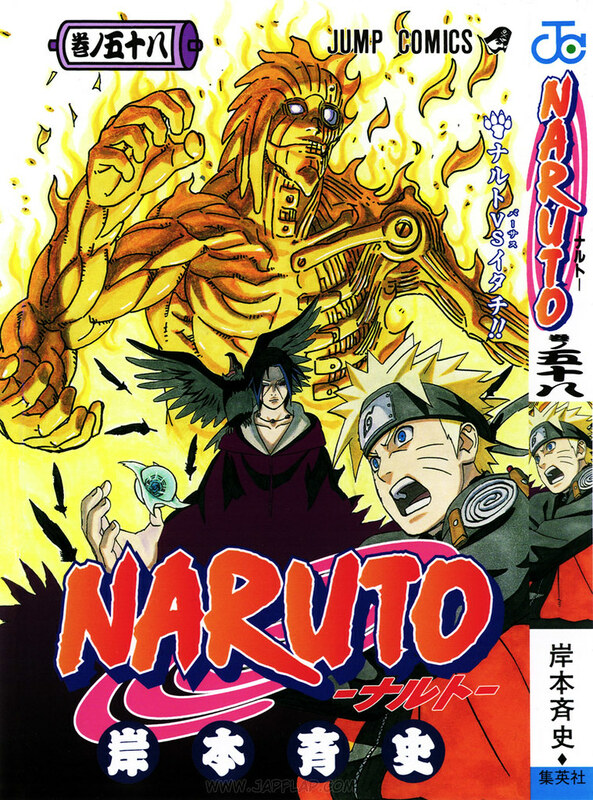 KM: There are many strong characters in the story including Naruto. It’s interesting to watch his character grow throughout. YI: I enjoy how the lead character’s energy magnifies and manages to change everyone around him (for the better). It’s a story revolving around kizuna (絆, bonds), where Naruto gets everyone to follow him. SR: To me, this is really a story about friendship, brotherhood, youth and passion that many of us in this generation may have forgotten. These are values which are easily acceptable and is relatable to almost everyone. WA: Are there any traits that you share with your stage character? Like Naruto, I don’t like losing and I don’t give up easily. If I set my mind on a goal, I won’t rest until I achieve it. YI: I wish I had Sakura chan’s strength… otherwise I’m also a little blunt and direct like her. I hate losing too and I really respect that part of Sakura who perseveres so hard throughout the story. SR: My little brother isn’t here now but… *Referring to Ryuji Sato who plays Uchiha Sasuke* I like the part of Itachi who is willing to cast aside everything and protect his brother. I too have an older brother, and I hope I share the same kindness displayed by Itachi when it comes to his devotion to his family because it’s really cool. KM: I read up on the manga as well as the original story to familiarise myself with everything. YI: When I found out that I was cast, I wasn’t sure what the storyline would be like so I did very general exercises to strengthen the core of my body. SR: For general training, I did it as we went along the production process, but I did quite a lot of preparation in terms of singing because my character’s very first line in the stage play happens to be a song. I really went all out and did it at my MAX energy level! WA: Who is your favourite character in the Naruto-verse and why? KM: My personal favourite is Jiraiya. He’s an adult but he retains a child-like sense and is very straightforward in terms of character. To me, he is the ideal adult. He’s really cool. YI: Mine is Kakashi-sensei. He’s really gutsy and always protects everyone from threats. His warmth and kindness really give a sense of security, yet he can be childish at times. It’s a great balance. SR: For me, it’s Sasuke. Although it seems like Itachi is always looking out for Sasuke, I feel that Sasuke is secretly watching out for Itachi too and I like that part of him. WA: What are some of the highlights to look out for in this live stage play? KM: The songs definitely. Sometimes we get really long lines in the play, and when it becomes a song, it turns into something different. It becomes more direct and speaks to the heart. It’s easy for everyone to understand despite any language barriers, so please watch out for that! It’s the great teamwork of the cast and crew. It takes a lot of hard work and trust to put up a large-scale production like this so I hope the audience can see it when they watch us on stage. SR: This time, the title of Live Spectacle really comes to life. It’s not just a musical; there’s so much going on including acting, dancing and singing. There are many different stage productions from all over the world, but this 2.5 dimension work is a first from Japan. To have this staged in Singapore and other countries makes me very excited as a performer. I hope my energy, as well as our teamwork, can be conveyed to the audience. WA: Lastly, please share a message for your Singapore fans! KM: After two years, I’m back in Singapore! I really want to thank the audience who came to support us back then; it’s because of them that we get to return. It’s going to be another spectacular stage play so please come and join us! YI: We’re meeting again after two years with an upgraded and more powerful production. Our characters have really grown after this time, so please come and watch over us again! I wasn’t in the first production, but I’m really excited for this one and I want to be able to say “tadaima (ただいま, I’m back! )” when we’re back for future performances too. As long as the audience has fun watching, I’ll be really happy.